Our company is manufacturing and supplying highly reliable Paper Tube Gum Powder . 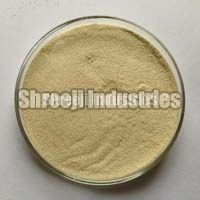 Owing to superior quality and high bonding, our range of Paper Tube Gum Powder is high in demand. 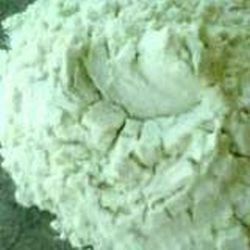 It is yellowish and whitish in color and is having a slight odour as well. 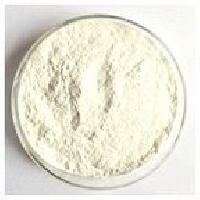 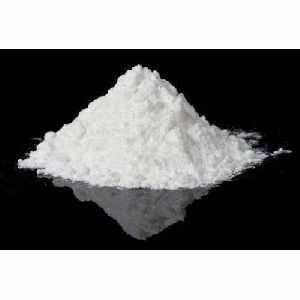 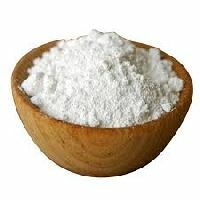 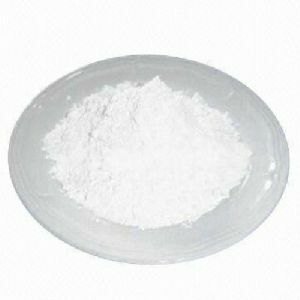 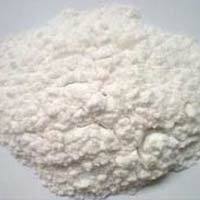 We manufacture gum powder of different ratio i.e. 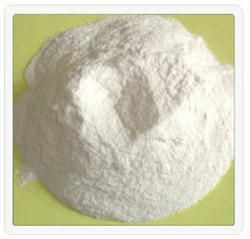 1:1, 1:15 and 1:2, according to the customer demand. 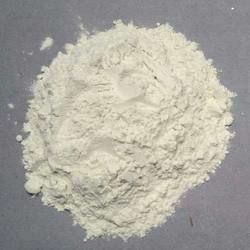 We offers fantastick gum powder the core and tube winding industry a complete line of adhesives for composite cans, tissue cores, industrial cores, general tubes and fiber drums. 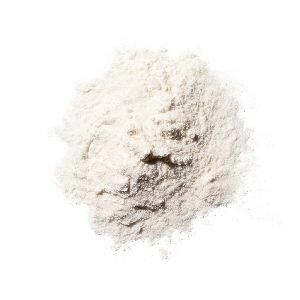 Fine, dry powder. 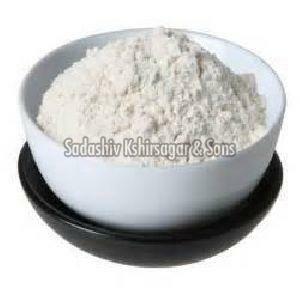 It is generally prepared in a desirable powder-water ratio as per application need. 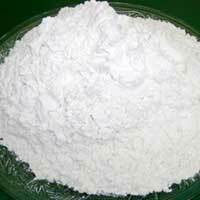 The liquid gum thus prepared, with machine suitable rheological properties, is applied on paper surface which is followed by another layer of paper applied & pressed in sub-sequent steps. 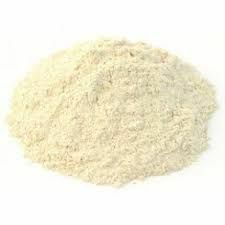 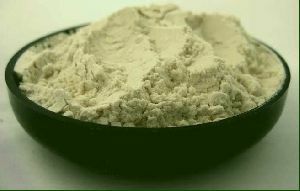 Paper tube gum powder, Guar gum provides better properties compared to substitutes. 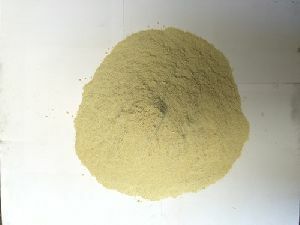 It gives denser surface to the paper used for printing. 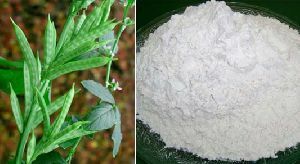 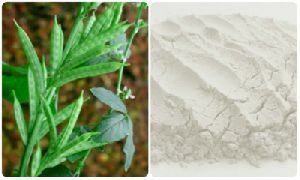 Guar gum imparts improved erosive and writing properties, better bonding strength and increased hardness. 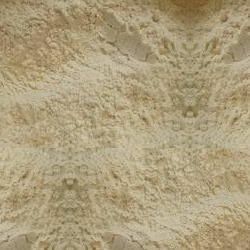 Due to improved adhesion, it gives better breaking, Mullen and folding strengths. 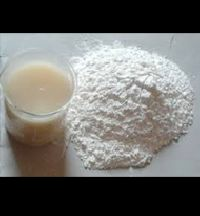 BONDEX is two-component cold water soluble Modified starch powder. 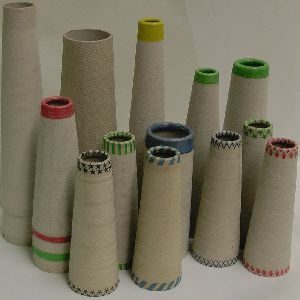 It is used for Paper Corrugation and Pasting . 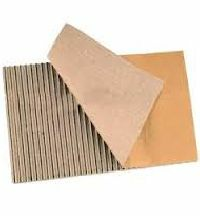 Generally BONDEX 1 : 1 to 2 parts of water is used and mixed well for paper corrugation and pasting. 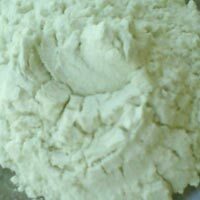 Honey colour prepared paste with no settlement at bottom on storage of prepared glue.BONDEX is NOT mixed with any cheap filler like clay etc. 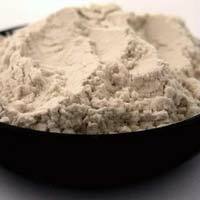 (This can be easily verified by preparing its paste. 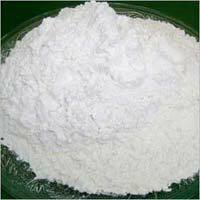 We offer Paper Tube Gum Powder throughout the major markets in India. 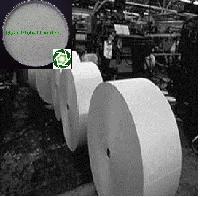 Owing to superior quality and high bonding, our range of Paper Tube Gum Powder is highly demanded. 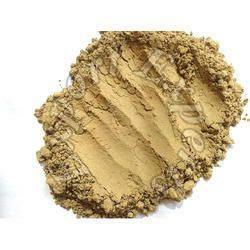 Paper Tube Gum Powder is yellowish & whitish in color, and is having a slight odor as well. 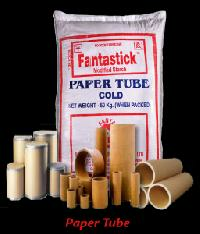 Avail premium Paper Tube Gum Powder from us at very affordable prices. 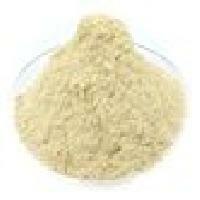 Ph (1% M) : 5.5-6.5 % Max. 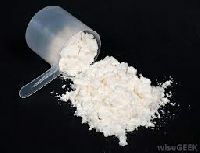 Shelf Life : Shelf Life of Powder is 12 Months from the Date Of. 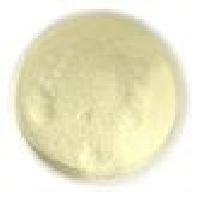 Pot Life : Pot Life of Gum is Only 36 Hours, if Kept Hygienically. 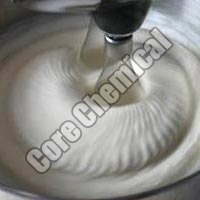 Viscocity : 18 Seconds At 1: 5 Water Mixing Ratio. 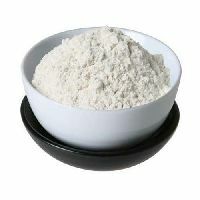 Base : Modified Tapioca Starch (vegetable Base).